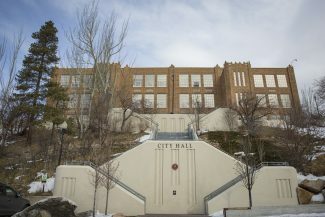 For Park City’s Fourth of July activities for decades were planned by the Park City Ambassadors, a volunteer group tied to the Park City Chamber/Bureau. But when City Hall got word the group planned to disband in 2016, it had to look elsewhere for help with putting the Independence Day celebration together. 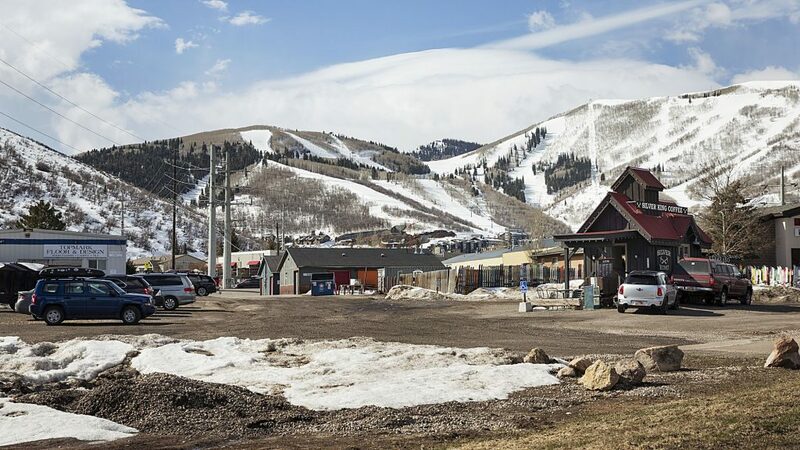 Park City officials applied for a Summit County grant to streamline the holiday’s activities. For instance, it wanted to have one permit, rather than several, for events such as the parade and volleyball tournament. City Hall received a two-year grant last year with the stipulation that it would hire an event planner the second year to add a local focus to the holiday and to work closely with Fourth of July entertainment providers. This year, City Hall set aside $20,000 of the grant money to hire JTS Inc., a local business run by Junior Richard, as the event planner. Jenny Diersen said Richard, who has played a role in planning the Park Silly Sunday Market and pop-up events during the Sundance Film Festival, has been a point of contact for organizations, such as the Park City Rotary Club and Boy Scouts, that take part in Fourth of July festivities. 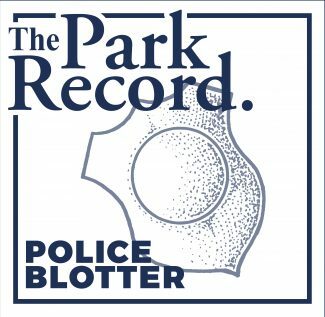 “Junior’s role is to coordinate both the parade and the City Park and on-mountain activities, so he has been coordinating with all the activity providers,” said Diersen, the city’s event coordinator. 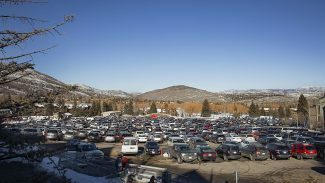 Diersen added that JTS Inc. was asked to make sure the day’s events represent Park City. “We did hear a few years ago that people felt like the parade had turned away from having an emphasis on our local community, so we have gone back and tried to put emphasis on how important that is in the daylong event,” she said. 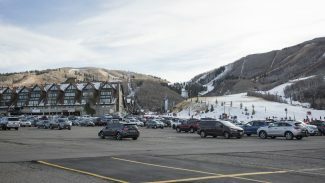 Diersen said many of this year’s events, such as the Park City Ski Team’s Fourth of July 5K, will be hosted by local organizations. The event coordinator emphasized that the Chamber/ Bureau still plays an important role in organizing the daylong party.